May he dwell in the mansions with the righteous! May God comfort and bless all who grieve his loss! May his memory be eternal. 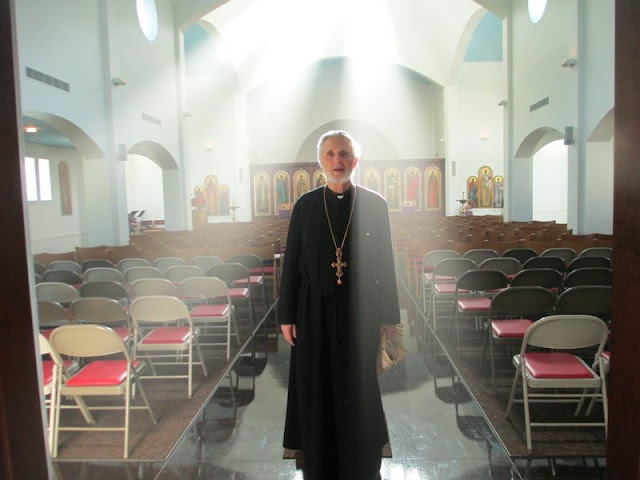 I cherish the letter he sent me years ago in my journey to the Orthodox Church.